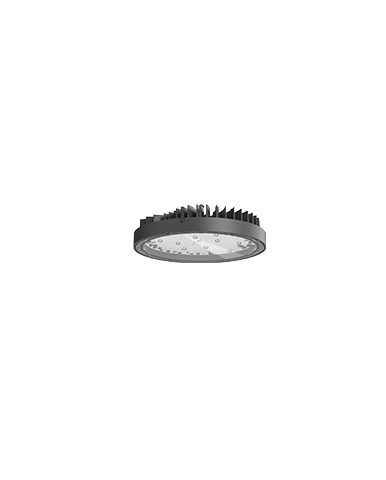 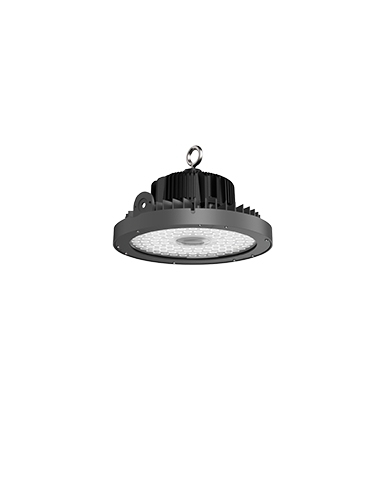 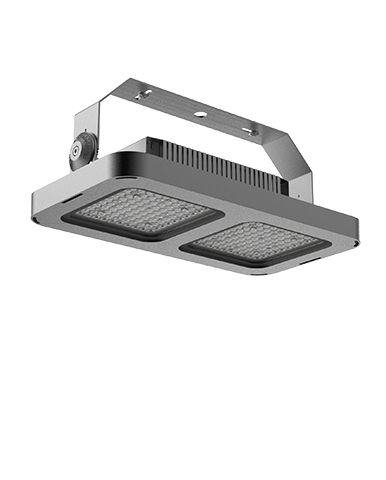 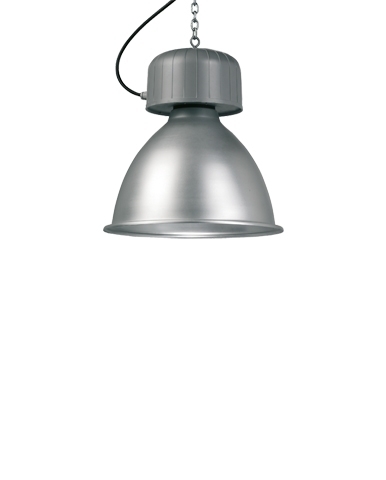 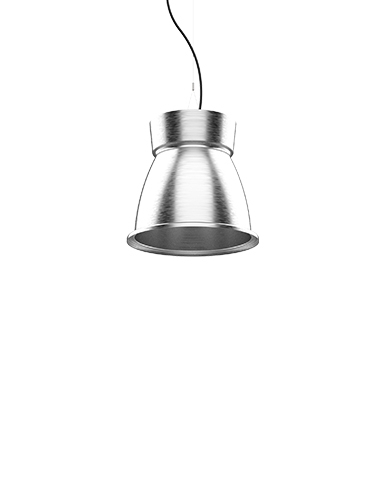 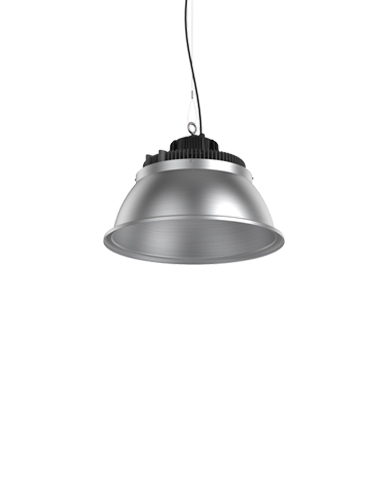 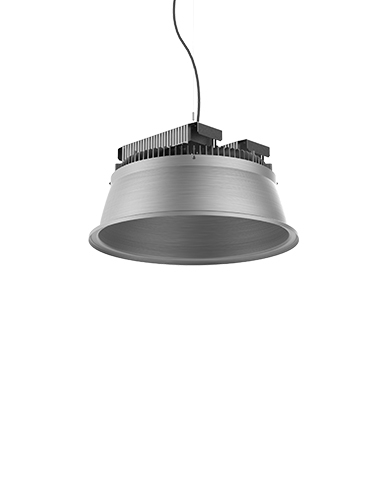 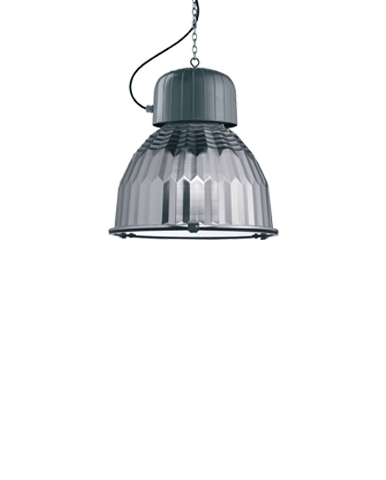 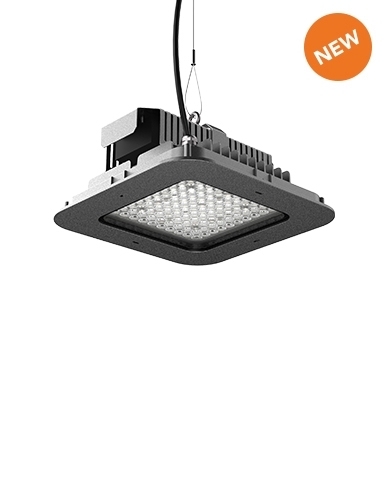 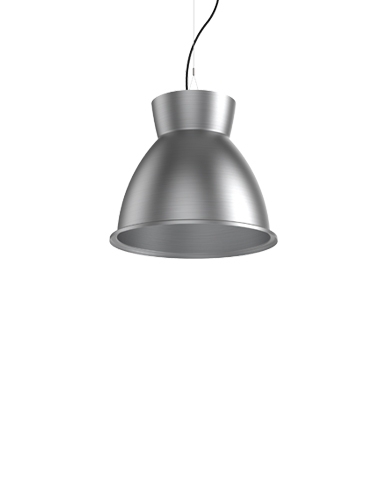 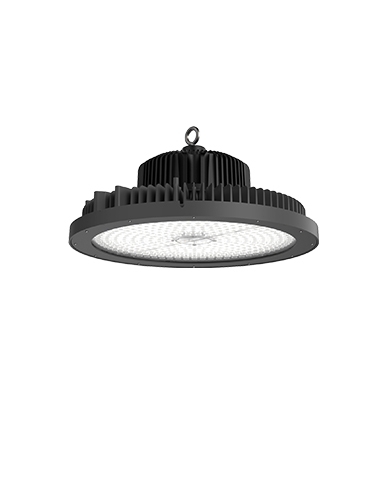 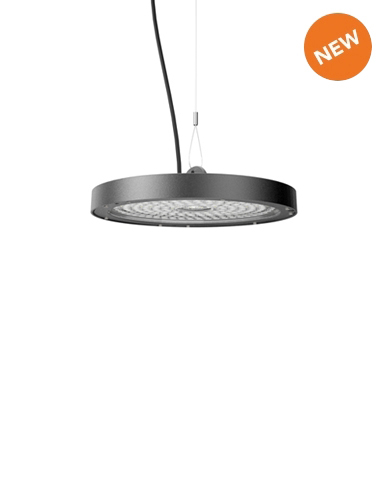 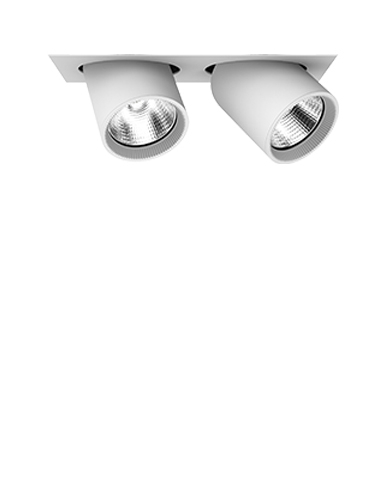 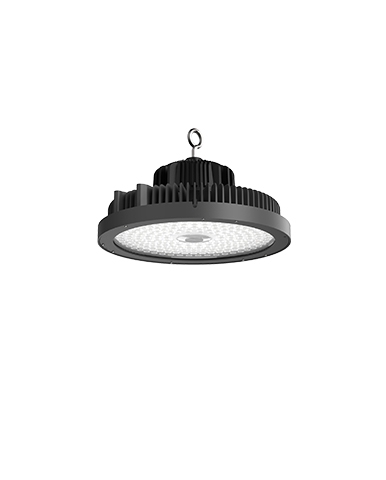 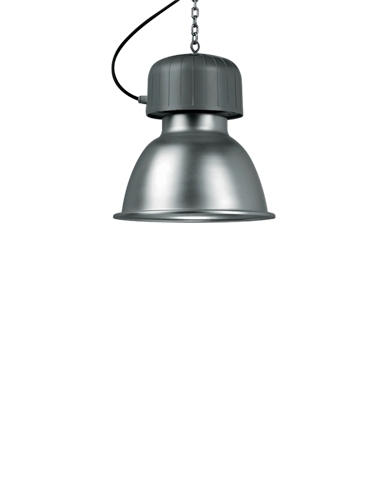 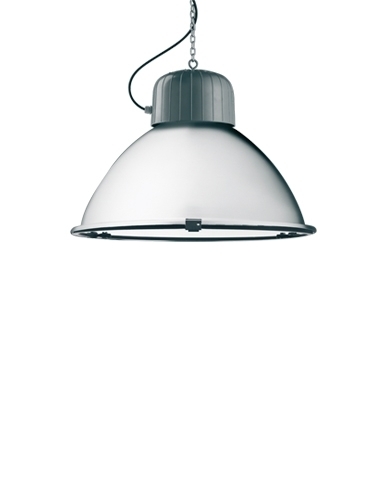 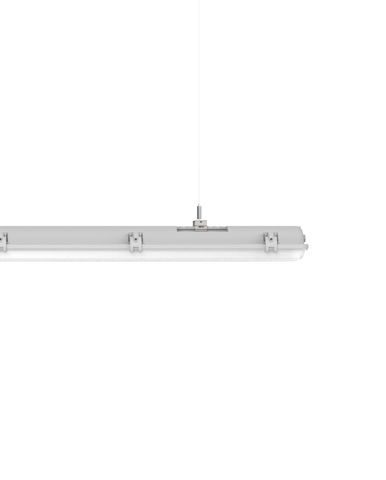 Lanzini suspension range covers most of the lighting needs in industrial and commercial areas. 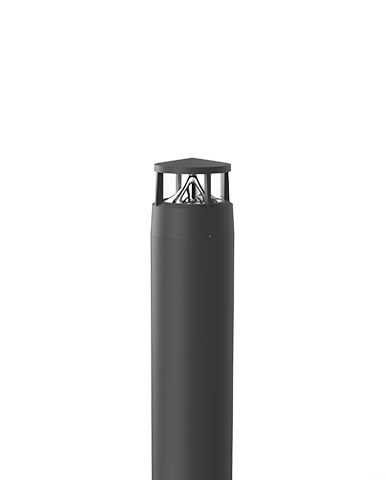 Starting from the 60 W of small Tm, the series develops up to the 400 W of Q4 . 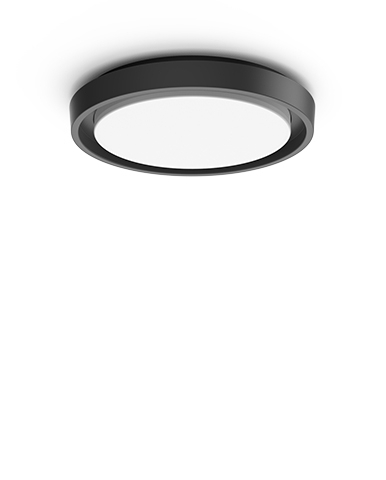 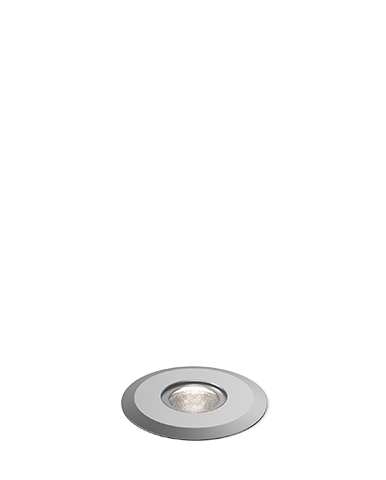 Thanks to the dedicated kits, these fittings can be even used to wall or ceiling. 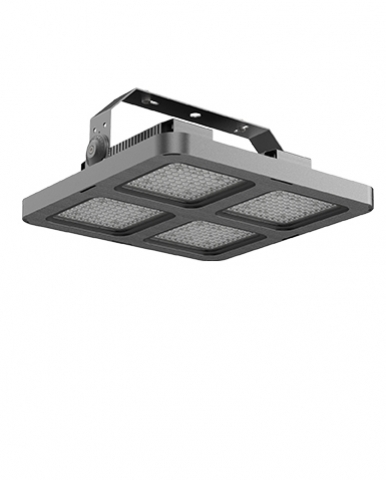 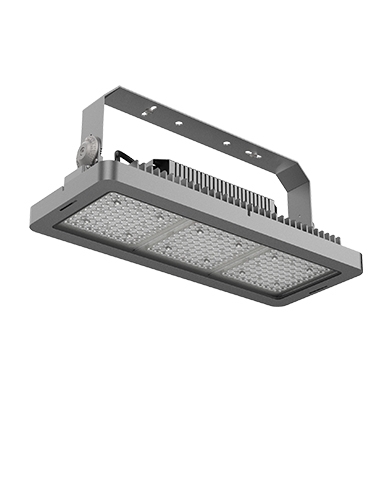 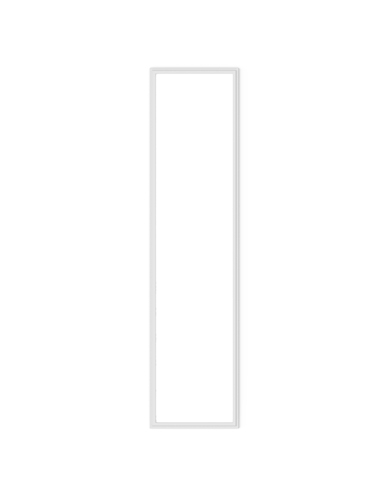 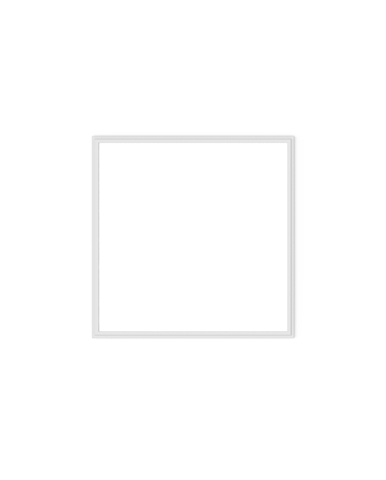 The squared and rectangular LED panels complete the range.